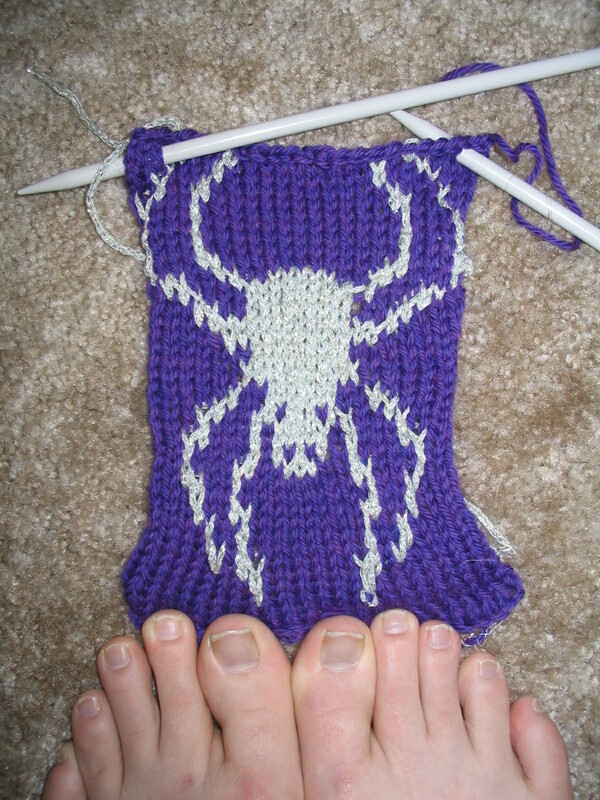 Arcana Vitae » Blog Archive » Spider Dice Bag – In Larval form! Spider Dice Bag – In Larval form! This is the beginning sketch from a bag I’m making for my friend, Cashew. What do you think? Can I lick your feet?